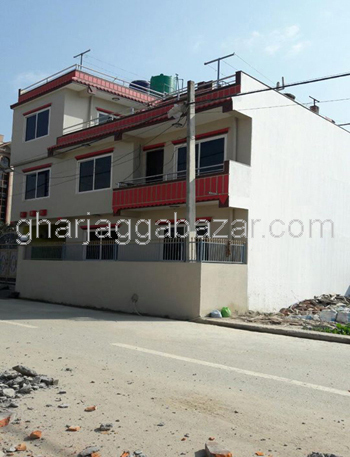 a just brand new finishing stage 2.5 storied flat system residential house built in 0-3-1-0 land, facing northwest with latest 12x12 pillars, touched to 20 feet graveled road, builtup 2050 sqft at Sundarbasti, Kathmandu is on sale. 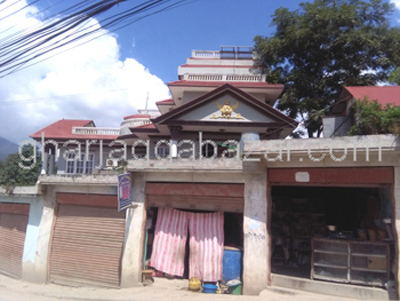 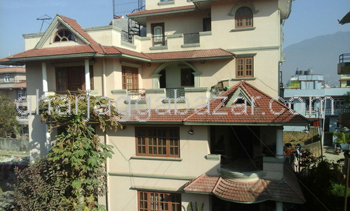 a beautiful 2.5 storied residential bungalow house built in 0-10-0-0 land, 11 feet pitched road, facing east, builtup 4000 sqrft, 8 years old house, 500 mtrs outside from ring road at Dhungedhara,Kathmandu is on sale. 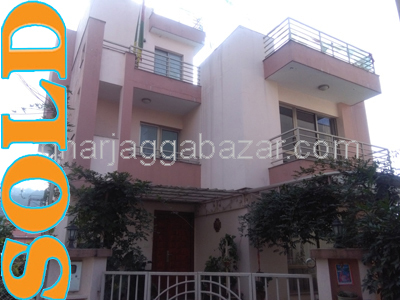 a brand new finishing stage 2.5 storied residential flat system house built in 0-4-0-0 land, facing southeast,12x12 pillars, 700 mtrs outside from main road or dholahiti micropark, 13 feet road at near prachanda residence, Chyaudada, Lalitpur is on sale. 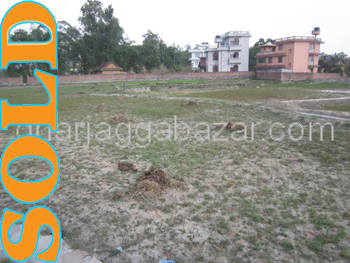 a 2.5 storied brand new residential semi bungalow house built in 0-4-0-0 land, facing north, 20 feet graveled road, 1 km south from Jadibuti chowk at Jadibuti near to eye hospital, boarder to Tikathali is on sale. 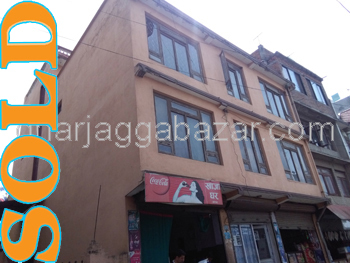 a brand new 2.5 storied residential 12x12 pillars flat system house built in 0-2-3-0 land, facing north, touched to 13 feet pitched road, 500 mtrs from changathali buspark, 5 km east from gwarko ring road at Changathali, Lalitpur is on sale. 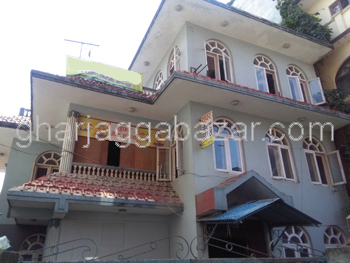 a 2.5 storey house built in 0-6-3-2 land with 12 feet pitched road, 200 mtrs outside from siva mandir ring road,facing north currently using for commercial purpose rented by a guest house at Gangabu is on sale. 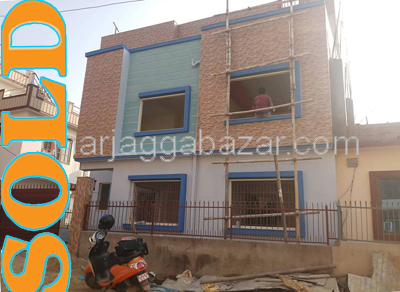 a most potential commercial/residential 3 storey 12x12 pillars flat system house built in 0-14-0-0 land, facing southwest, 200 mtrs inside from ring road with 24 feet expanded pitched road approx built up area 3500 sqft at Bafal is on urgent sale. 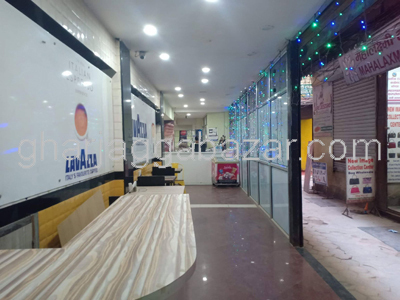 a most potential and fully commercial 0-11-0-0 land existing with 4 storey pillar system building having 4000 sqft, facing two sides north 12 feet and south 24 feet pitched road,just 100 mtrs inside from ringroad highway at Koteshor amrawati marg is on sale. 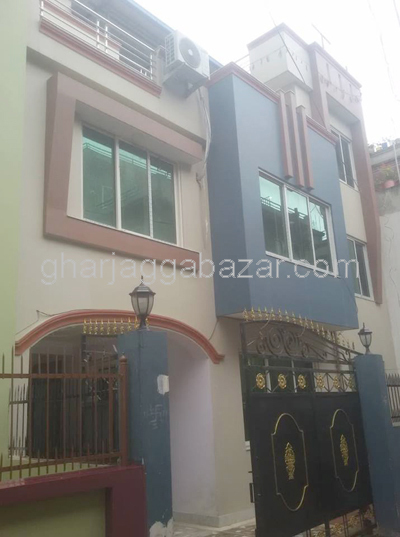 a brand new 3 storey house built in 0-2-2-0 land after earthquacks, having 14 feet wide graveled road, facing east, 400 mtrs up from jharankhu bridge, 3 km north from balaju by pass ring road at Kavresthali is on sale. 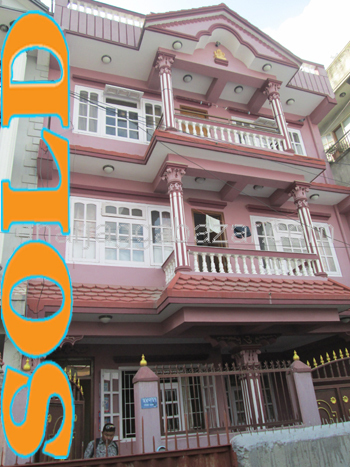 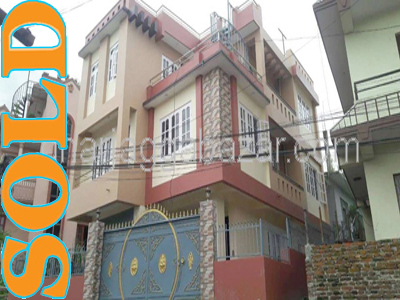 a beautiful 3.5 storey pillar flat system house built in 0-8-3-0 land area, having 10 feet pitched road, contstructed in one year before, facing south and east 2 km north from basundhara ring road chowk at dhapasi height is on sale.